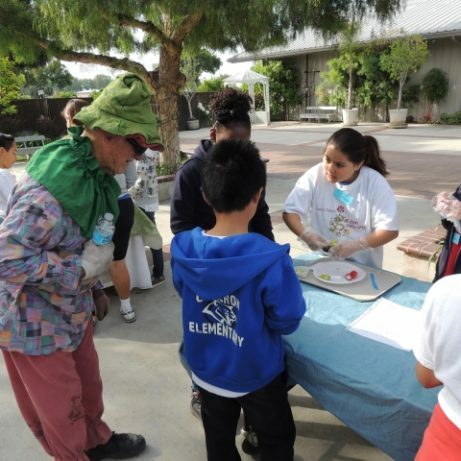 The Hurst Ranch Garden Gourmets program was established in 2012 as a collaborative program that was planned and implemented between the Hurst Ranch Historical Foundation and West Covina Unified School District with the leadership and support of Kaiser Permanente Baldwin Park Medical Center. 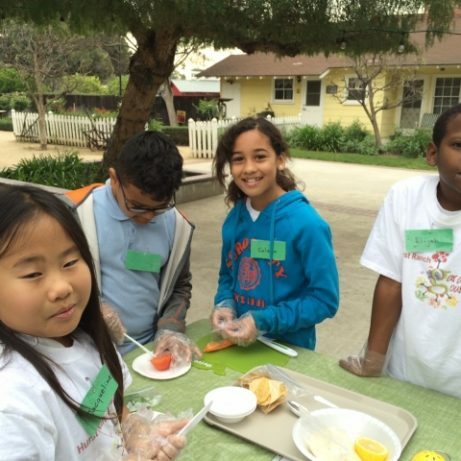 In September 2012, thirty-two (32) 4th and 5th grade students from Cameron Elementary School started participating in the program which concluded in May 2013. 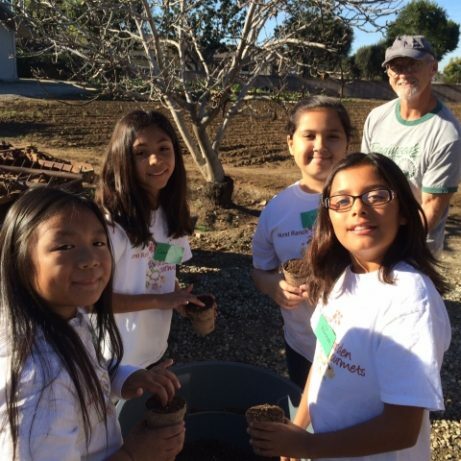 In September 2013 the program was expanded to not only serve one 4th grade classroom from Cameron but to also accommodate an additional 4th grade classroom from Orangewood School. 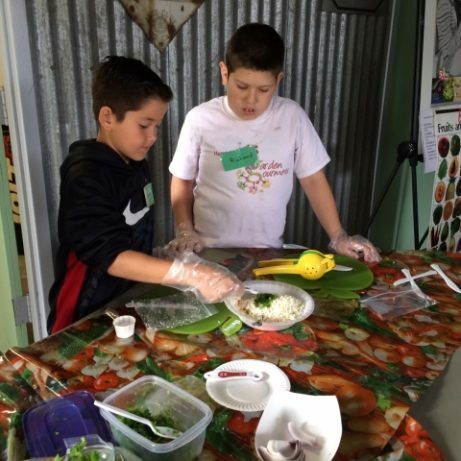 In 2014, due to the generous support of two community sponsors, 2 more classes from different WCUSD elementary schools were added to make a total of four WCUSD classes. 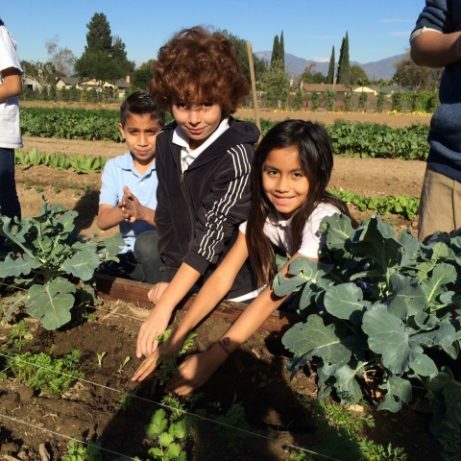 In 2016 we now have one 4th grade class in each of the elementary schools in WCUSD for a total of 8 classes. 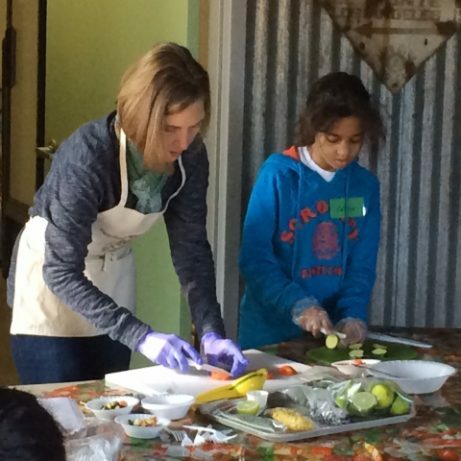 Grow food and prepare recipes at the Hurst Ranch that can easily be made a home. During the school year students would visit the Hurst Ranch once a month for several hours to cultivate fresh fruits and vegetables and learn about their use in recipes through a healthy cooking demonstration. 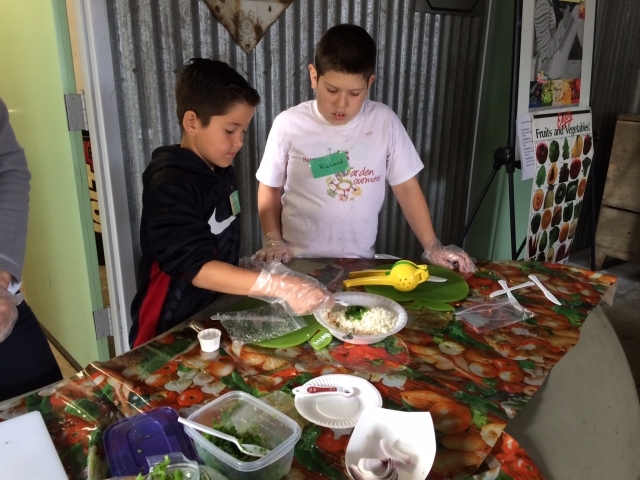 Additionally, students learned about the history of their local community while learning the importance of healthy eating and an active life style. 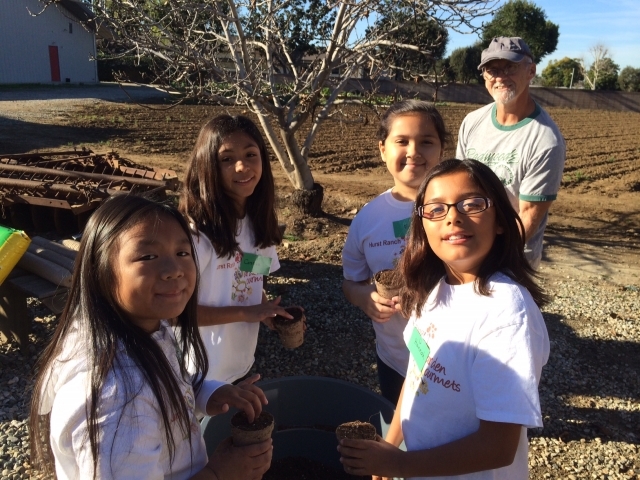 The Hurst Ranch Garden Gourmets Program promotes physical activity through the gardening component with the Gardening Instructor. 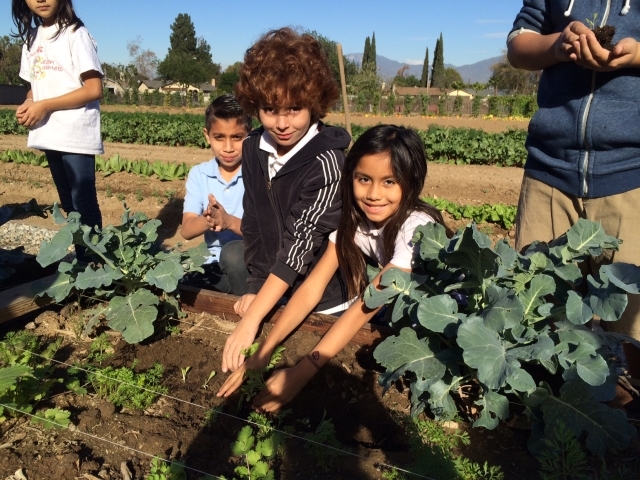 From learning how to plant and harvest fresh fruits and vegetables to receiving education on how worms help develop nutrients in a compost pile, students enjoyed getting their fingers dirty in the soil of their own class’ dedicated garden plot at the Hurst Ranch. 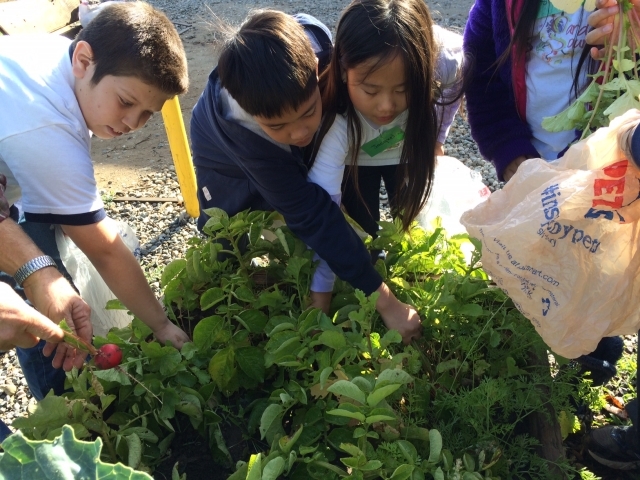 Students discovered the excitement that surrounds a garden full of fruits and vegetables that they have planted and nurtured with their own hands. 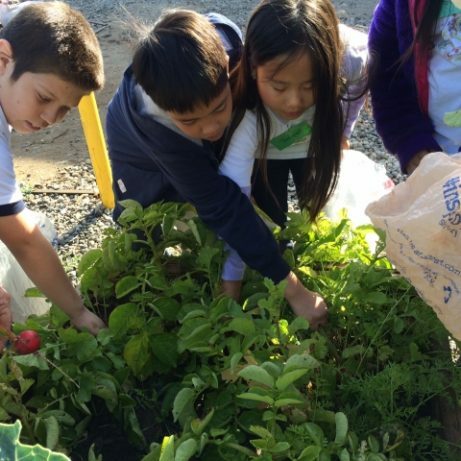 Students are also taught and encouraged to developed healthy eating behaviors by introducing them to the concept of cultivating their own fresh fruits and vegetables for use in easy to prepare, low cost recipes by the Food and Nutrition Instructor. 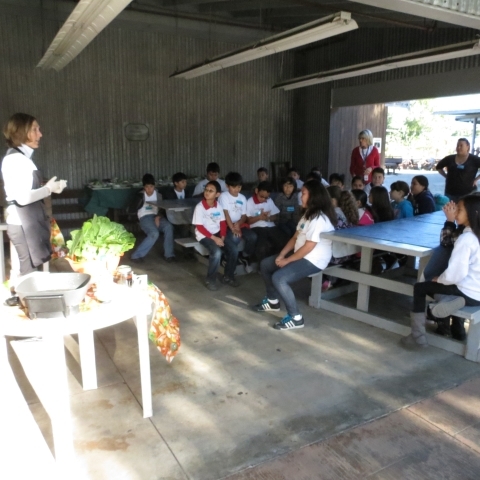 Students discuss the nutritional value of foods they are growing in their garden plot and then are given a recipe to prepare and taste. 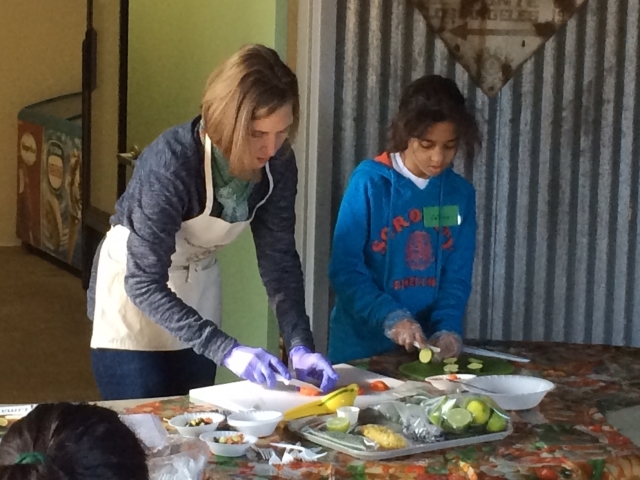 A copy of the recipe is given to them to take home so they can make it for their family. 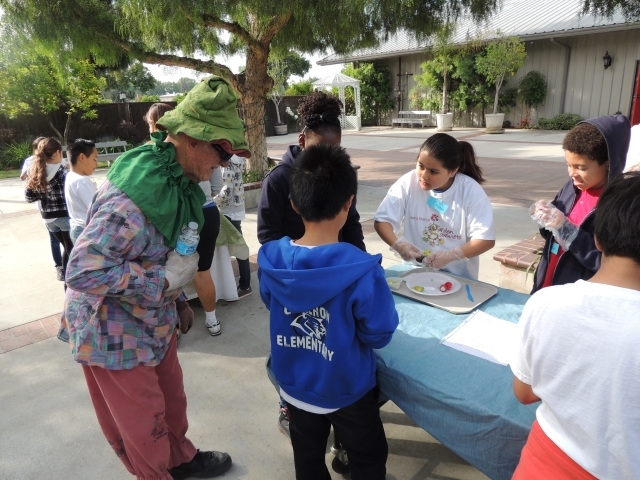 At the end of the school year a celebration is held with school, City and Hurst Ranch dignitaries. 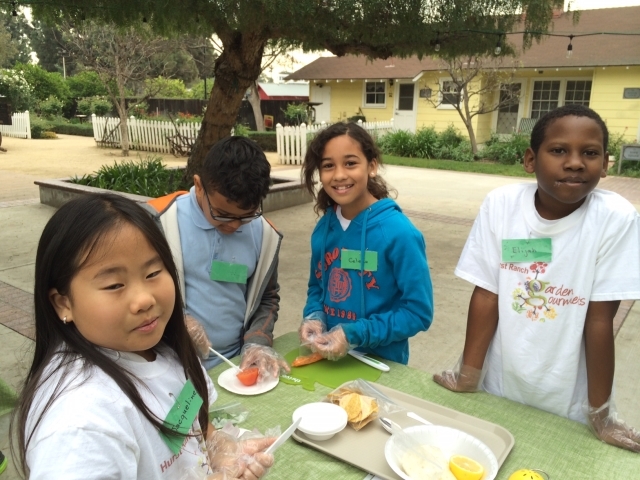  A program book is given to each student which includes pictures and copies of the recipes.